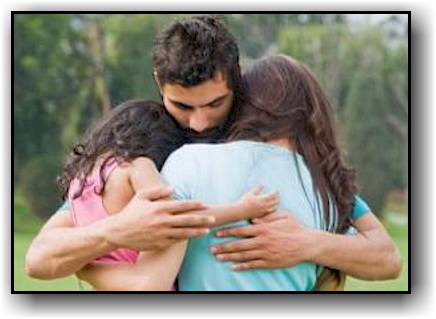 A family can be in a crisis situation for many reasons, such as a fire, accident, abuse in the family, death of a parent, etc. Many times the family just needs some specific help to assist it to overcome the hurdles of adversity and get a new and fresh start. Many persons may want to help if given the opportunity. A grant-a-wish program to a local family in crisis can really make a difference at the right time. Organizing all community resources and a core of volunteers to help a family in crisis in various ways can make a big difference. Organize a program to help single mothers to develop skills needed to get a better job. Organize a program to improve the home or apartment of a family in crisis.